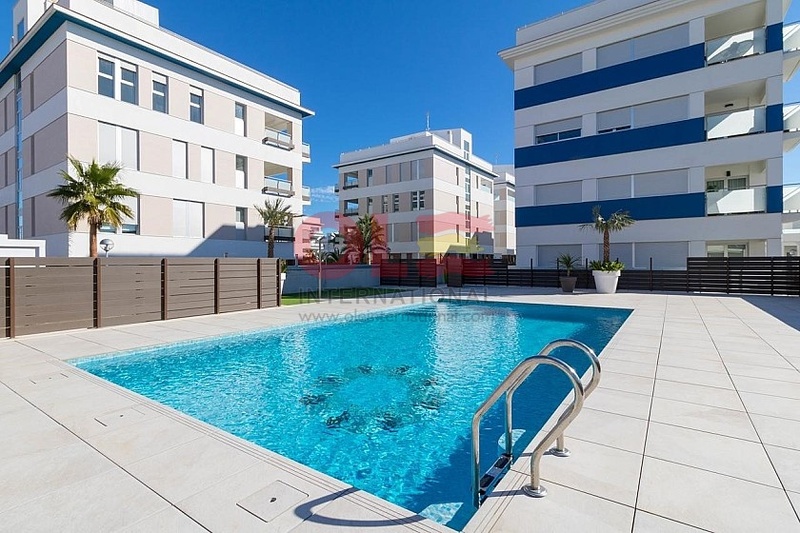 Spectacular 3 bedroom ground floor apartment in the best area of ​​VIllamartin. Closed urbanization with communal pool. It is sold furnished. Parking space and storage included in the price. 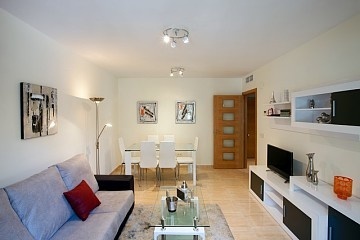 Located next to the services and CC Zenia Boulevard.